The writing instrument you never knew you needed. 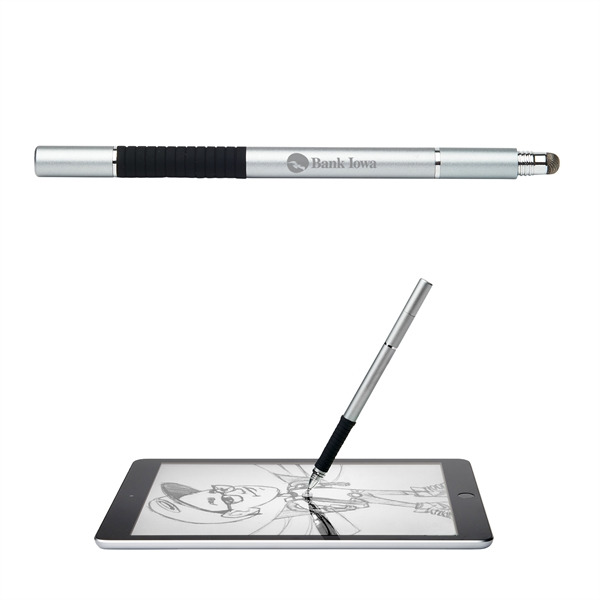 The Styllo is a 3-in-1 pen containing a mesh stylus, smooth roller ball ink pen, and a precision disk stylus for digital writing. Product size: .375" x 6.125" x .375". I'm interested in learning about the Styllo. Please contact me.